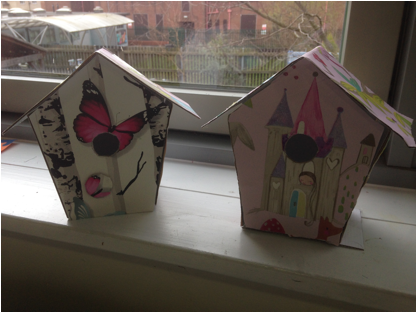 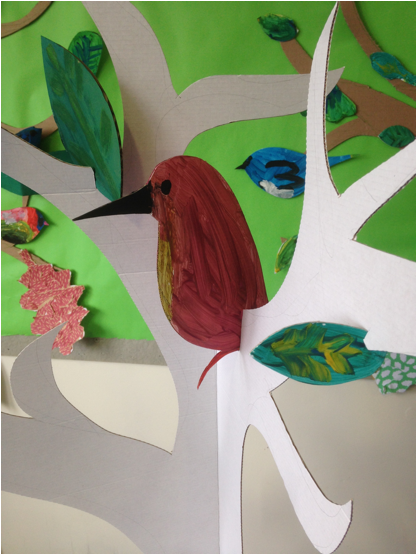 We were invited to run a workshop for the children at Derwent Stepping Stones in Derby. 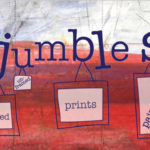 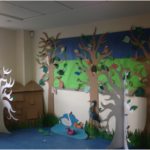 The workshop was designed to complement a visit they had been on to Attenborough Nature Reserve. 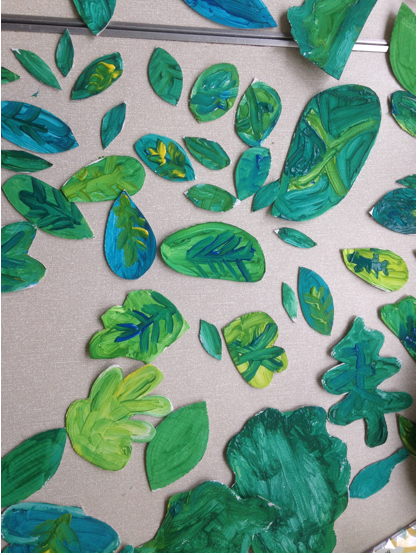 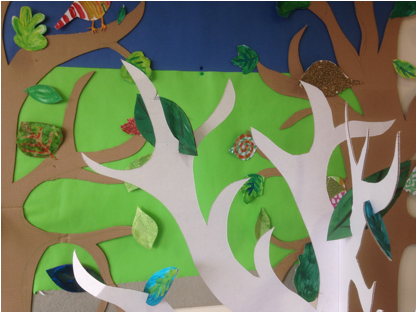 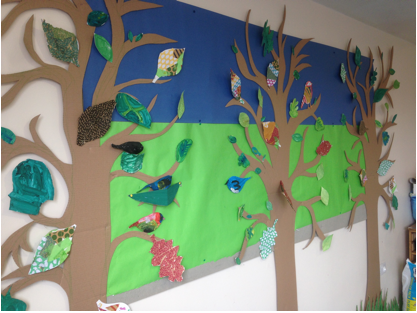 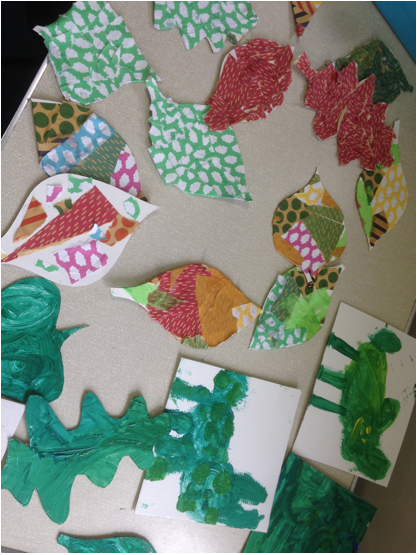 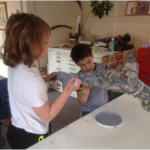 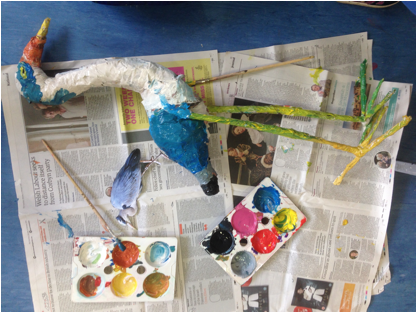 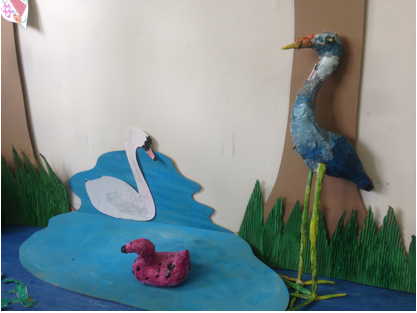 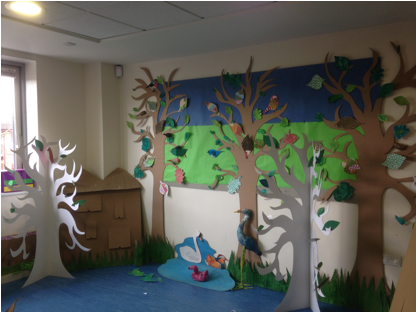 We had a great time coming up with ideas for the workshop, but an even better time working with the fantastic kids at Stepping Stones, they were brilliant, and what they created for their nature corner was fabulous… as you can see from the photographs!